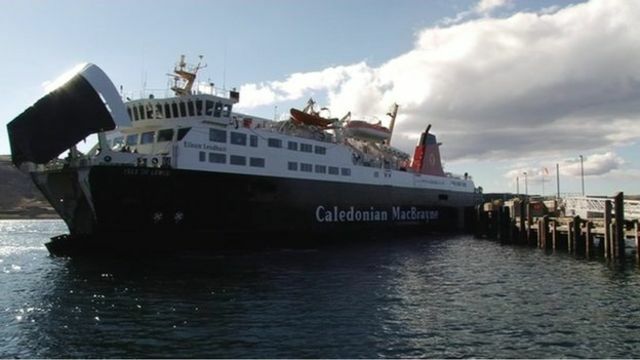 Tha Caledonian Mac a' Bhruthain a' cur cha-mhòr £300m ri eaconamaidh na h-Alba, a rèir aithisg ùir bho Institiùd Fraser of Allander. Tha sin tron obair aca fhèin, agus leis an taic a tha iad a' cumail ri gnìomhachasan eile, leithid turasachd. Tha Ruairidh Rothach a' mìneachadh cuid de na h-àireamhan.